Southampton begin their Premier League campaign with a clash against Burnley at the St. Mary's Stadium. The Clarets are one of the toughest teams to face in the top-flight and the hosts look set for a difficult afternoon in front of their fans. The Saints were surprise candidates for relegation last season as they endured a torrid campaign. They ultimately secured survival by finishing three points off the drop zone, they will go into the new season hoping to avoid a similar situation. The South coast club are coming off a fairly successful pre-season which saw them record three wins and three defeats in seven warm up matches. The Saints have been busy in the transfer market securing the services of Jannik Vestergaard, Mohamed Elyounoussi, and Danny Ings amongst others. All three men could feature on Sunday as manager Mark Hughes looks to make a positive start to the new season. Shane Long will hope to continue his excellent pre-season form while Mario Lemina and Wesley Hoedt are also in contention to start. 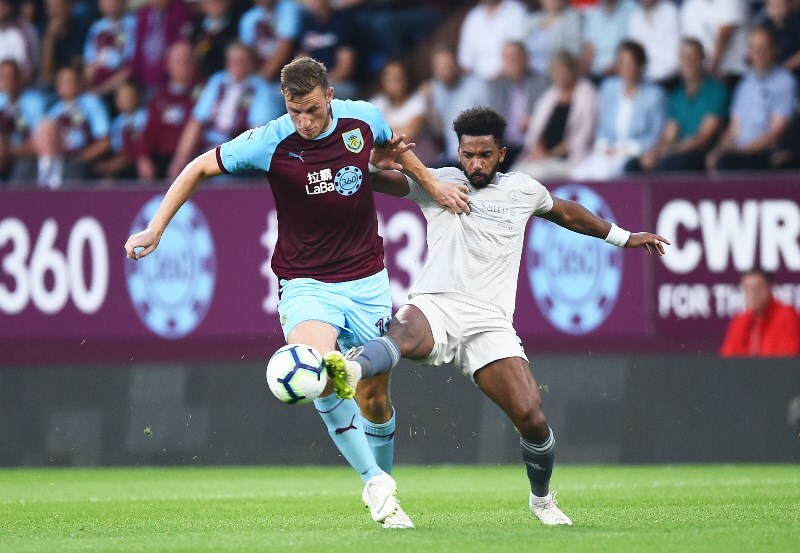 The Clarets began their season much earlier than other Premier League teams as they have been involved in the qualifying stages of the Europa League. They have impressed in the competition and are on the verge of reaching the playoff phase. Burnley are coming off arguably their best top-flight campaign in recent years as they finished seventh last season. Sean Dyche has already made key acquisitions to strengthen his squad with the signings of Joe Hart, Ben Gibson and Matej Vydra. With the injuries to Nick Pope and Tom Heaton, Hart is expected to start in goal on Sunday. Gibson and Vydra could also feature while regulars like Ben Mee, Johan Berg Gudmundson and Sam Vokes are also in contention to play. There have been 29 previous clashes between Southampton and Burnley with the wins split at 10 to nine in favour of the Saints. However, the Clarets are unbeaten in their last three meetings with Sunday's hosts. The most recent meeting between both teams was last season's reverse fixture at Turf Moor which ended 1-1. Ashley Barnes grabbed the opener for Burnley before Manolo Gabbiadini struck an equalizer in the 90th minute. Burnley are expected to play with their usual pragmatic style and will look to threaten on the break with the pace of Gudmundson and Aaron Lennon. With Southampton fullbacks Cedric Soares and Ryan Bertrand likely to join their teams attacks often, the Clarets wide men could profit from the spaces in behind. Shane Long and Charlie Austin will carry Southampton’s attacking threat but could come up against a brick wall in Mee and James Tarkowski. Maya Yoshida and Josh Stephens at the other end will also have their hands full with Vokes. Southampton and Burnley have seen under 2.5 goals in 5 of their last 6 meetings (All Competitions). Southampton are unbeaten in 4 of their last 5 matches (Premier League). Burnley are unbeaten in 4 of their last 6 meetings with Southampton (All Competitions). Burnley are unbeaten in 4 of their last 5 away matches (Premier League). Clashes between Southampton and Burnley are often tight affairs with few goals. Given the Clarets trademark conservative approach, Sunday’s encounter is likely to follow a similar pattern with both teams settling for a share of the spoils.